Arcadecraft 62% Off On Steam Summer Sale! That’s right! Arcadecraft is on the Steam Summer Sale for 62% off its regular price. That means that it is only $4.93 USD a copy! 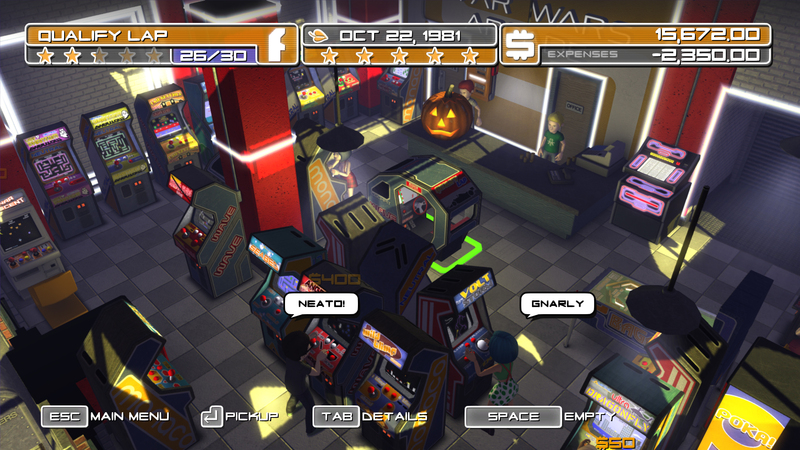 Now is an awesome time to get the PC version of Arcadecraft at an incredibly low price! Click here to find Arcadecraft on Steam! Arcadecraft $7.99 on the Humble Store! Arcadecraft is now on sale for $7.99, down from $12.99! This is a limited time sale that lasts the weekend so if you are looking to buy the game, now is the chance to get it for a great discount! Steam keys supplied by Humble when you purchase! Arcadecraft Now Available on Steam! 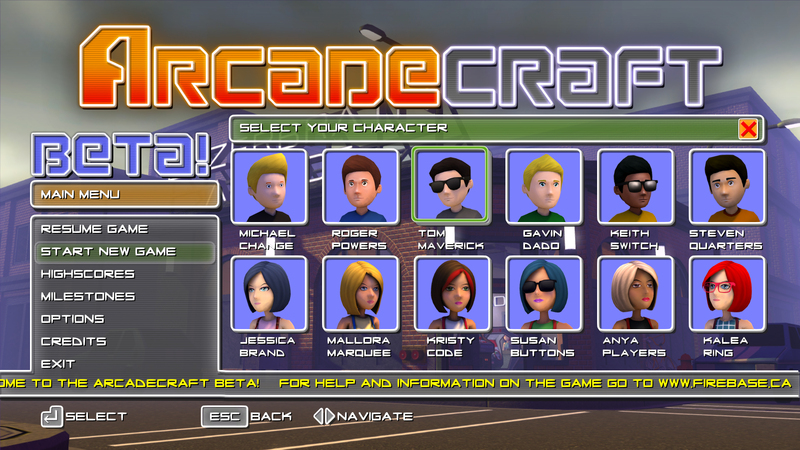 Arcadecraft has been uploaded to Steam and is now available to purchase and play! It is also on sale at 25% off the new regular price of $12.99usd for a limited time. Arcadecraft is also no longer in Early Access! All 17 character models have been completed and have been added into the game. To sweeten the deal we also put higher resolution textures on the arcade machine cabinets and on the customizable rear wall of the arcade. Perfect for players running it at 1080p. Steam Keys will shortly be supplied to those who have already bought the game through either the Humble Widget or Humble Store. Get your copy of Arcadecraft on Steam! Thank you for your support and we hope you enjoy the game! 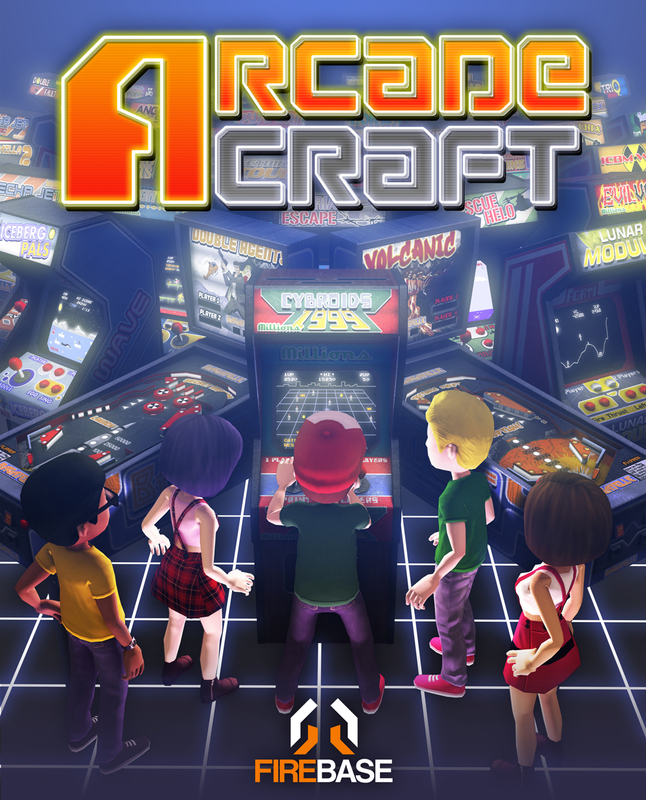 The latest build of Arcadecraft is now available on the Humble Store! This build has all of the selectable characters completed! This means no more temporary white null characters appearing as customers in the arcade. This leaves only two more character assets to be completed and then Arcadecraft can be considered out of Early Access/Beta. As well, we have a new cover for the PC version featuring the PC character assets. Or through the Humble Widget below! We are very pleased to announce that Arcadecraft has been Greenlit! This means that as soon as we are able to work through the technical details we can add Arcadecraft to Steam! In the mean time, Arcadecraft is currently $9.99 at the Humble Store! We can also say that if you buy Arcadecraft through Humble you will receive Steam Keys for it as soon as they become available. In case you may have missed it, we also recently updated the build with another new character, bringing the number of completed characters to 12 with 5 still left to be skinned. We want to say thank you to all who have supported Firebase and Arcadecraft so far! Arcadecraft is up on Steam Greenlight! Click here to visit the page! It is very important that it gets Greenlighted if you are interested in ever playing the PC version of the game. Without acceptance to Steam, the chances of the PC version ever getting completed and released is slim to none. We suggest involving everyone you can in making sure the game is up voted into the top 100! We want to see the game get released on PC as much as you do. Think of this like doing a Kickstarter where you don’t have to give us any money, just a vote from you and about 100,000 other people that you know!